Creative minds are wired differently! They see the world around them in a different manner than rest of us. Researchers of Harvard University have identified certain unique pattern of connectivity in connection with creative responses. Results are published in the Proceedings of the National Academy of Sciences. Results suggest that regions across the brain were involved in creative thought. Creative thinking is a whole-brain thinking and not right-brain thinking! In fact, three subnetworks of brain, namely, the default mode network, the salience network and the executive control network, are involved in a creative thought. 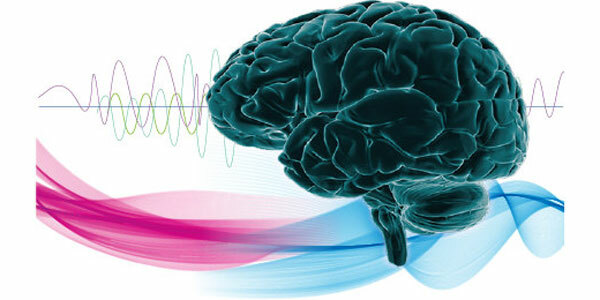 The default mode network is involved in memory and mental simulation and it plays an important role in processes like mind-wandering, imagination, and spontaneous thinking. The salience network detects important information, both within and outside the brain and seems to be responsible for sorting through the ideas that emerge from the default mode network. Lastly, the executive control network works to help people keep their focus on useful ideas while discarding those that are relatively useless. A synchrony between these systems that seems to be important for creativity, suggests the study. Researchers used the results of functional magnetic resonance imaging (fMRI) technology to prove their point. They also developed a predictive model and tested against brain scan data collected for earlier studies on creativity. Depending on the strength of connections in the three brain networks, they could predict the creative thinking pretty accurately.